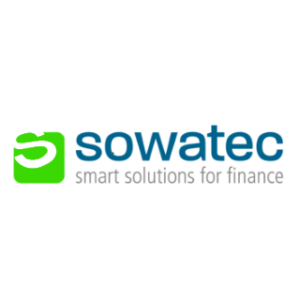 Provides a platform for communication and know-how transfer between its members, offering a wide range of events for finance professionals. IBF Luxembourg aims to enhance both the professional image and the dynamics of Luxembourg’s finance sector. The present internet site should help our members and interested persons on the spot to strengthen their links and to stimulate the spirit of innovation that the financial sector needs to further prosper. The statutory aim of International Bankers Forum Luxembourg is to promote the identity of the financial center as well as to strengthen the economic, social and personal contacts within its financial community. IBF Luxembourg addresses members of the managerial staff and middle management of companies related to the financial sector. IBF Luxembourg especially aims at strengthening national and international contacts among its members worldwide by organizing conferences and workshops as well as cultural events informing its members about new developments in the financial centre contributing towards the promotion and development of the financial centre of Luxembourg. International Bankers Forum e.V. was founded in September 1986 in Frankfurt, Germany, by the late German banker Dr. Alfred Herrhausen and a group of 19 bankers, all of them working in the management of international banks or related financial companies. Since the foundation of a first IBF entity in September 1986 in Frankfurt, IBF has grown substantially. Today IBF has more than 1.000 ordinary and extraordinary members with regional offices all over Germany (www.ibf- ev.org). IBF Luxembourg was founded in 1989 under Luxembourgish law and officially registered at the "Registre de Commerce et des Sociétés de Luxembourg" as an independent non- profit association on October 3, 1990. After 25 years of presence in the financial center of Luxembourg it can look back at an impressive list of events organized. Over the years, IBF Luxembourg has largely contributed to enhance the professional image and the dynamics of the financial centre. 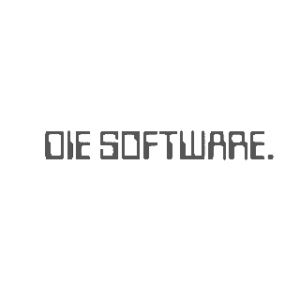 Die Software Peter Fitzon GmbH is specialised in creating hardware independent software solutions for banks and financial institutions. 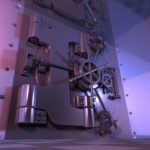 As an independent software house we plan, develop and implement the Core Banking System OBS-Online Banken System as well as client-specific software for financial institutions. 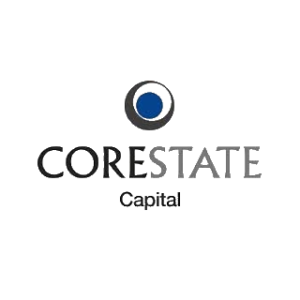 CORESTATE Capital is a leading real estate investment manager covering the entire lifecycle of investment in real estate, primarily in Germany. As of 30 June 2015, our Group employed 217 FTEs across 23 offices. 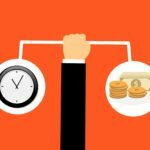 Via Key Solutions provides a broad range of consulting solutions for market participants in the financial industry like banks, asset managers, fund providers and insurance companies. 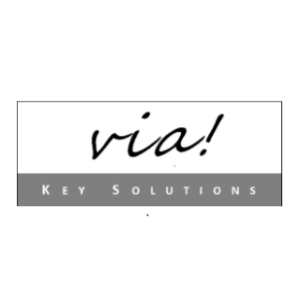 Via's consultants are keen to deliver exactly the solution required by its clients when coping with strategic, regulatory, technical and business challenges in their environment. Stay tuned for more information to follow and date will be published soon! 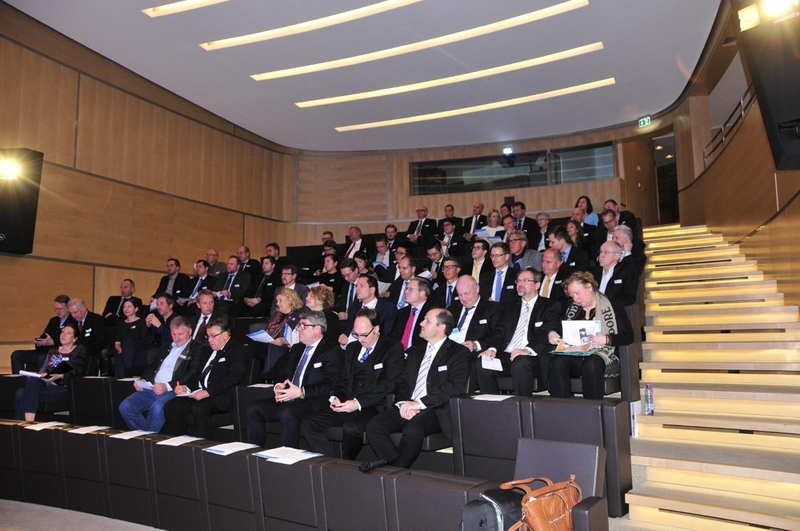 IBF Luxembourg regularly organises conferences and presentations on all subjects related to the financial centre of Luxembourg as well as social events for its members and friends. Furthermore IBF Luxembourg is cooperating with several partner associations in organizing joint conferences for its members and friends in the financial centre of Luxembourg. You are always welcome to propose a subject or speaker of interest. For more information about our upcoming events click here.